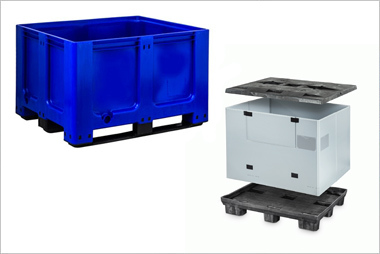 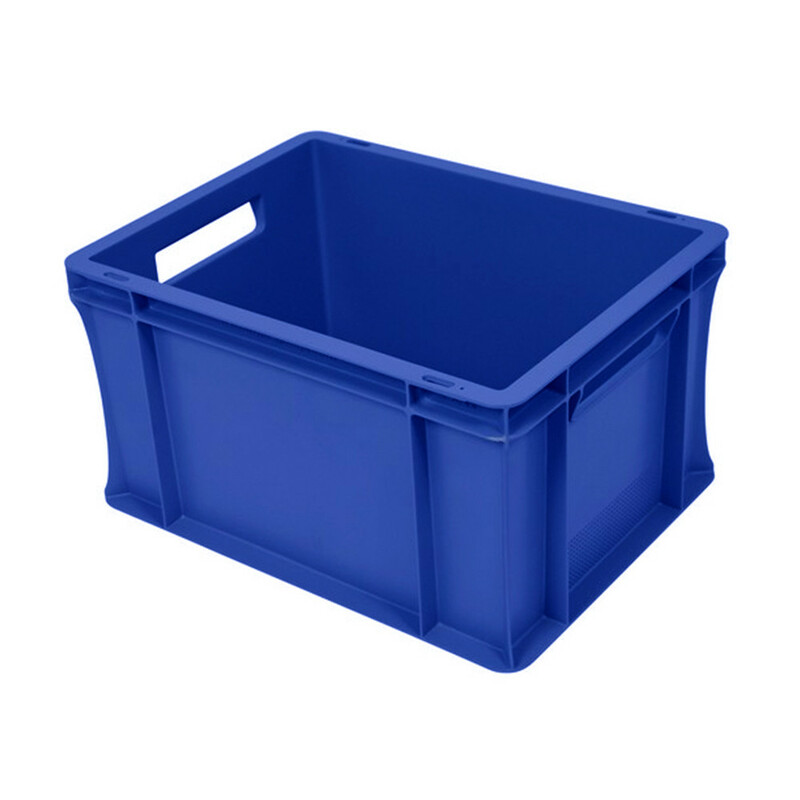 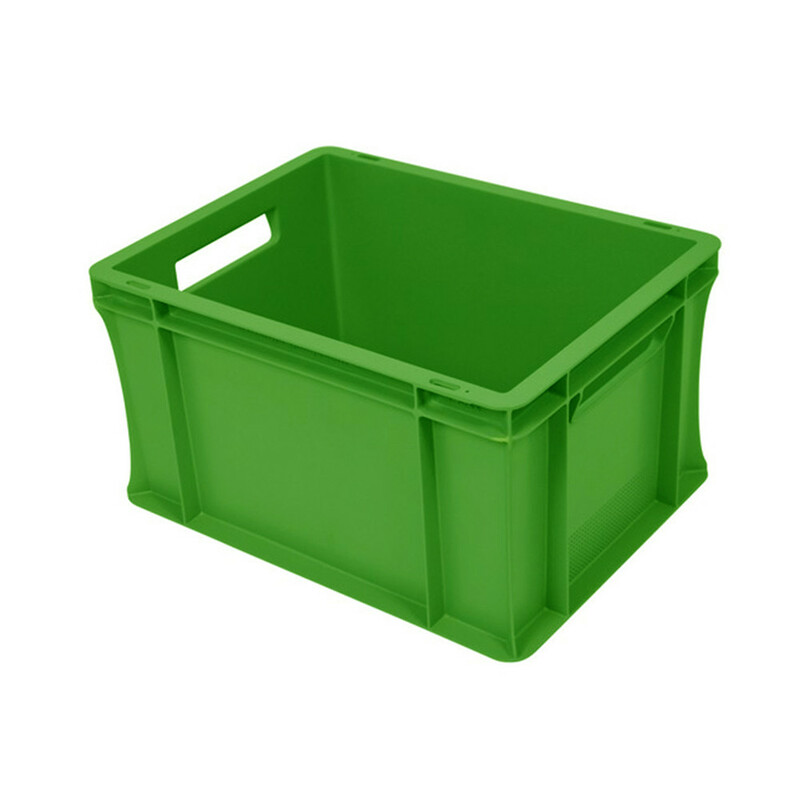 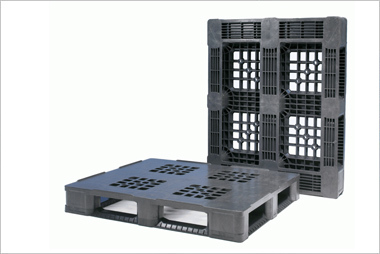 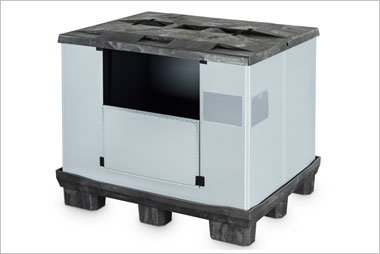 Euro stacking containers are plastic modular inter-stacking containers with vertical sides for maximum internal volume. 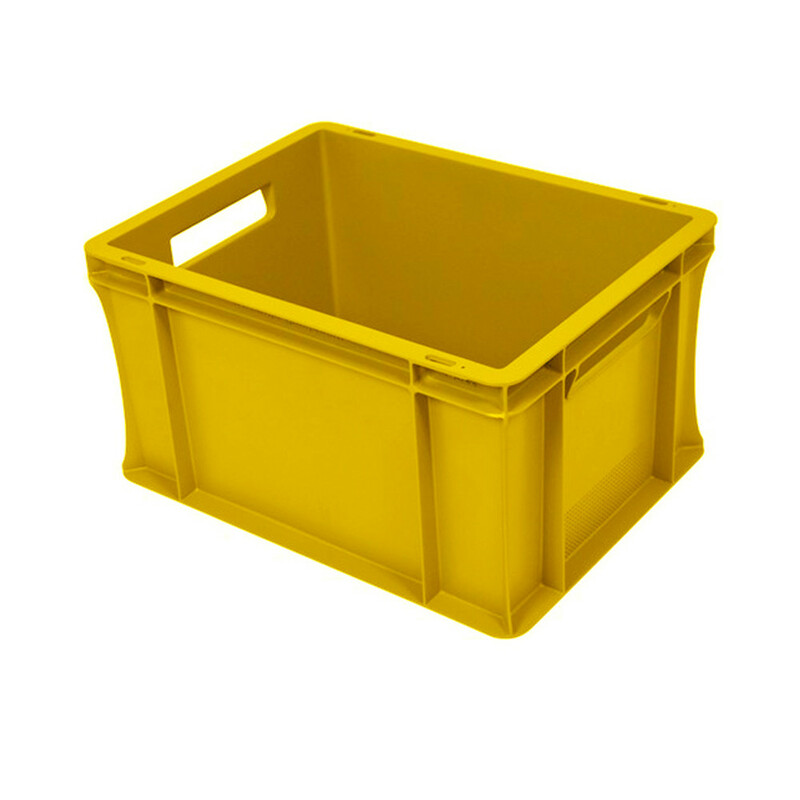 Available in Grey, Black, Red, Yellow, Green and Blue. 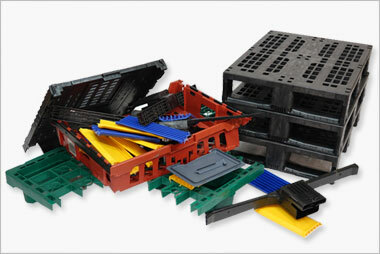 Euro stacking containers are plastic modular inter-stacking containers with vertical sides for maximum internal volume. 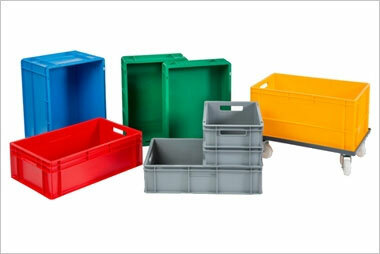 Available in Grey, Black, Red, Yellow, Green and Blue.